Wholesale Personalized Cork Coasters with Laminated Paper top. Promotional, Inexpensive. Round or Square. Lowest prices in USA, Canada. Bulk Personalized Cork Coasters on sale. 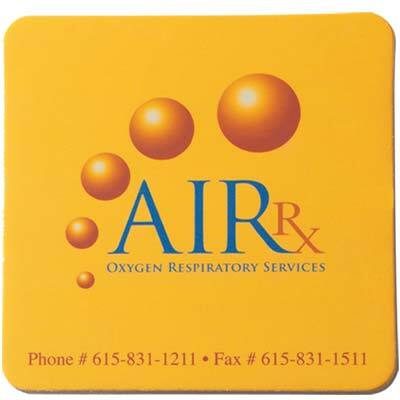 Lowest cost in USA and Canada for wholesale customized Cork Coasters. American clients pay no taxes. The unit prices below include your 1-color custom imprint. Add the amount shown for each extra imprint color. PRODUCTION TIME: 8-10 days after art approval. 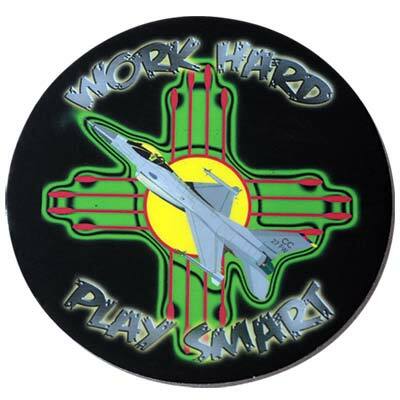 Dimensions: Round 3 ½" Diameter; Square 3-1/2" x 3-1/2"
• Made Of 80 Point Coaster Board Stock Laminated With An Ultra Clear Mylar Film Over A Cork Lining. Pricing Includes 1 Color Imprint On A White Background. Imprint Area: Round 3 ¼" Diameter; Square: 3-1/4" x 3-1/4"
Packaging: Shrink wrapped in sets of 4; 1000 per carton @ 27 lbs.